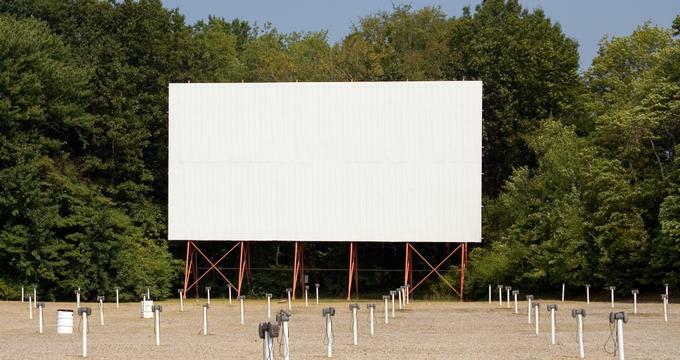 Drive-in theaters are among the most iconic symbols of typical American lifestyle, a family affair that is as much about watching the latest movie under the stars as it is a time to hand out together and to socialize with friends and neighbors. Although there are only five drive-in theatres left in Utah, they have a steady following of movie lover and parents who want to share with their kid one of the favorite experiences from their childhood. 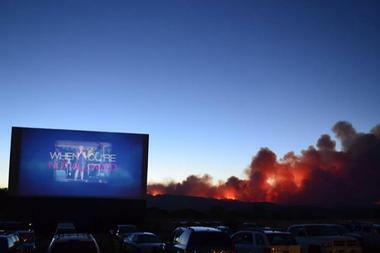 The Basin Drive-In is a very popular drive-in movie theater opened in Mt. Pleasant in 1958. The original theater was opened in the Uintah Basin about 300 miles from Mt. 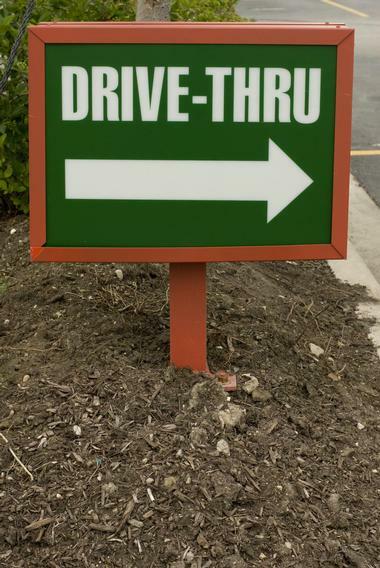 Pleasant, but the new owner moved it with its original sign. The theater has a 200-car capacity and is open from Easter to Halloween. In 2013, digital projection was upgraded with a Christie CP-2230 projector, Doremi server, and audio upgrades. Gophers have allegedly eaten the speakers at the theater, and moviegoers now have to tune their car radio to 102.5 for audio. The theater is famous not only for its latest movies but also for its great burgers and locally made candies. 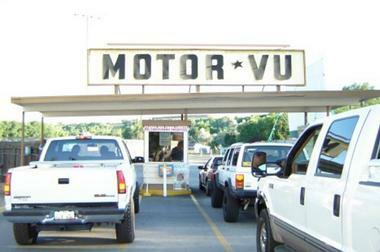 For the last 70 years, Motor Vu Drive-in has been the favorite place for the folks in Riverdale, Utah to spend a warm, summer evening. There is something so nostalgic about watching the latest movie under the stars from the back of your pick-up truck or from the comfort of your car while snacking on a juicy burger, a hot dog, or popcorn drenched in butter. The movies start every day at 9:30 in the evening, but everyone comes a couple hours earlier to have dinner, let the kids run around to spend some energy, and to chat with friends and neighbors. The Echo Drive In is surrounded by large red boulders on the edge of Roosevelt, Utah, a wonderfully scenic location for a fun family outing during the summer. The theater was built by Leland Stevenson in 1956 and has been showing the latest movies ever since. Today, movies are shown only on weekends during the summer, but the theater has plenty of faithful fans, families that love bringing their kids and spending some time together, just like they did when they were young. There is even a playground under the large screen. The theater under the stars continues to be a romantic place for a date. 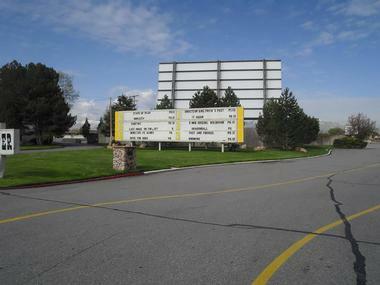 Open for the first time as a single screen theatre in 1949, Redwood Drive-In is today a popular entertainment venue for the movie lovers of West Valley City, Utah. They can enjoy six screens that show the latest blockbusters in a fun, relaxed family atmosphere. Families go to the drive-in not only for the movies but also as a family outing, a time to hang out together and for kids to stay out late without being chased by the parents. One of the last such venues in Utah, Redwood Drive-in is a reminder of slower, gentler times, but with much better technology and the spectacular quality of a digital projection system with powerful FM audio broadcast. Folks are allowed to bring their own food, and there is also a small snack bar with the usual popcorn, nachos, and cold sodas. Built in 1949, Motor Vu Theater in Erda, Utah is a popular local theater under the stars with capacity for 650 cars. The original screen was blown away in 1993 by a tornado. 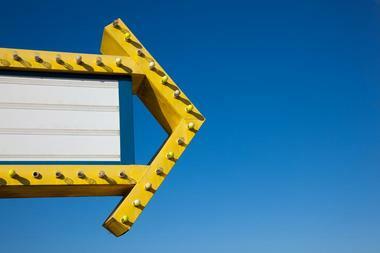 The drive-in has digital projection, but to hear the sound, viewers have to have a working FM radio in their vehicles. The theater operates seasonally from May to October on Thursday, Friday and Saturday from 8:15 to 10:30, depending on the weather. The theater is open about an hour before the projection, and pre-movie parties are not allowed. Bringing food from the outside is discouraged, and viewers are requested to support the in-house snack bar.